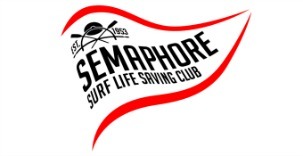 Semaphore Surf Club Training Team would like to thank the 87 members that used the proficiency dates we set. We have 65 Bronze ( 76 if the final 11 complete their online) 14 SRC ( 15 if complete online ) 26 ARTC, 7 IRB Drivers and 16 Crew & 17 newly qualified ATV Drivers. With only 13 members waiting on their water proficiency we are in a good space but unfortunately due to limited assessors we are not in a position to offer a further proficiency date at this time please watch the Patrol Facebook Page or the newsletter for dates that this can be offered as we get New assessors qualified.